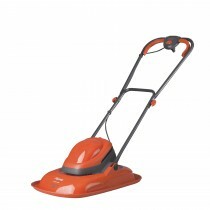 In 1964 gardening was revolutionised as a lightweight lawn mower was created, using similar concepts to that of a hovercraft which allowed it to glide on a cushion of air. 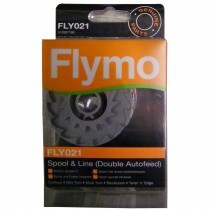 This revolutionary invention took the market by storm and for the next decade, Flymo continued to develop newer and more efficient designs. 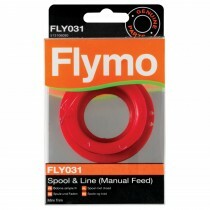 Iconic in colour and innovative in design, Flymo are bold, not only in how they look but also in what they do. 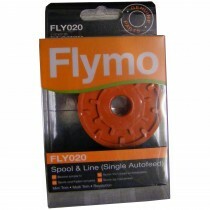 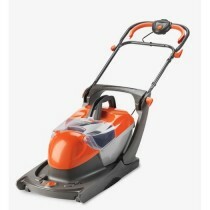 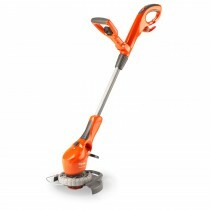 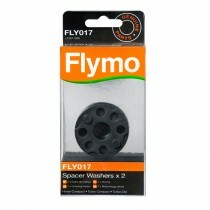 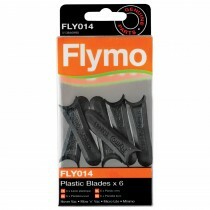 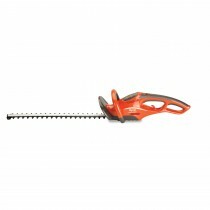 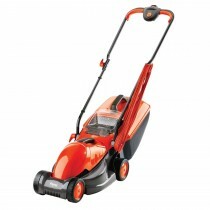 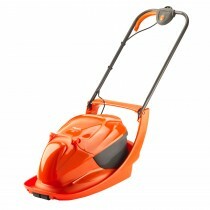 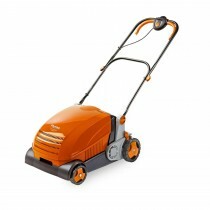 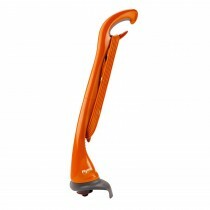 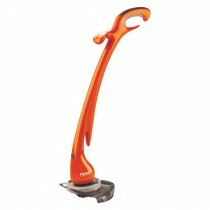 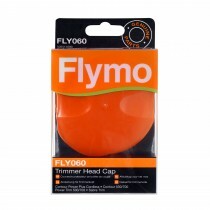 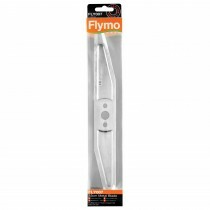 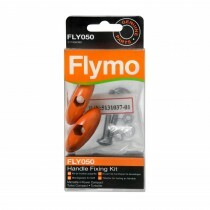 Perfect your garden with the Leekes range of Flymo gardening tools below.